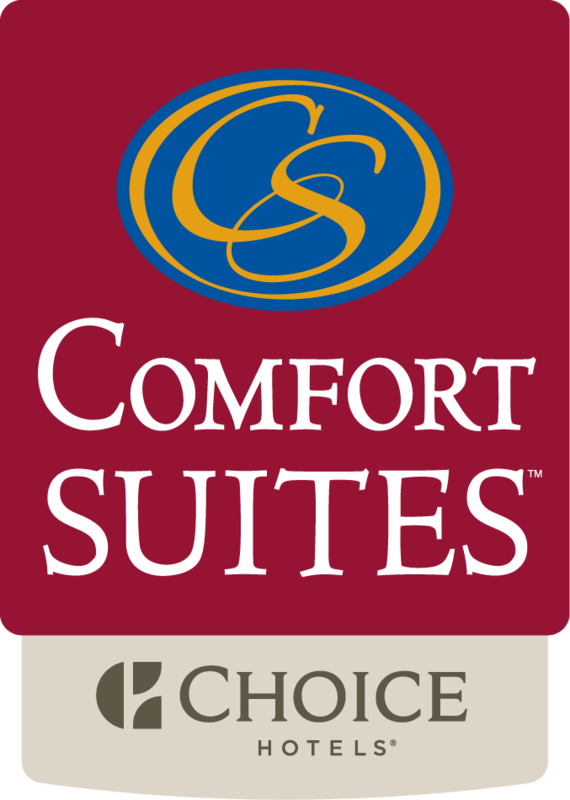 Book your stay with us at the Comfort Suites while visiting Rapid City, SD. You'll find that we are only minutes away from downtown and that our accommodations will exceed your expectation for lodging. You can visit some of the one of a kind attractions that Rapid City offers such as the South Dakota Air Space and Museum and the Rushmore Plaza Civic Center. Enjoy hiking adventures at the world famous Mount Rushmore National Memorial Monument. You can also enjoy extreme shopping at the Rushmore Crossing Shopping Center and Rushmore Mall while visiting with us. Our hotel offers an indoor heated pool and hot tub for relaxing and a fitness center for your workouts. Shop our sundry shop for those items you may have forgotten to bring with you for convenience also. We are totally smoke free offering a clean environment to all of our guests. Our rooms will exceed your expectations with free weekday newspapers and wired and wireless internet access that are also free. We always have free coffee. You can begin your day with a wholesome breakfast choosing your favorites of eggs, hot waffles in a variety of flavors, fresh fruits, cereals, yogurts and more. For guest that choose to leave early in the morning for their adventurous day the Grab It & Go Bags are available. You'll love your suite that is furnished with flat screen televisions and cable, refrigerator, microwave, coffeemaker and hair dryer. We also have desks in our rooms that allow our guests to comfortably take care of business. Voicemail, irons and ironing boards are also standard with us. To keep your electronics charged we provide recharge devices that include AC and USB outlets. Our business center will take care of all of your business needs during your visit with us.